Give us enough time with an app we really like and we’ll find something to improve. 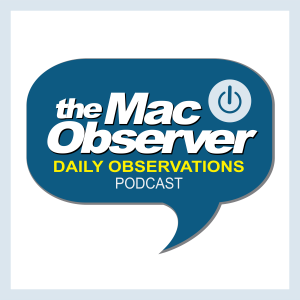 Bryan Chaffin and Dave Hamilton join Jeff Gamet to talk about Apple’s iMessage platform and Messages app, and Bryan has some interface improvements he’d like to see. They also look at the CD collection Apple gave the media with the original iPod, and Jeff notes Apple’s Apple ID Two-Factor authentication setup bug seems to be fixed.